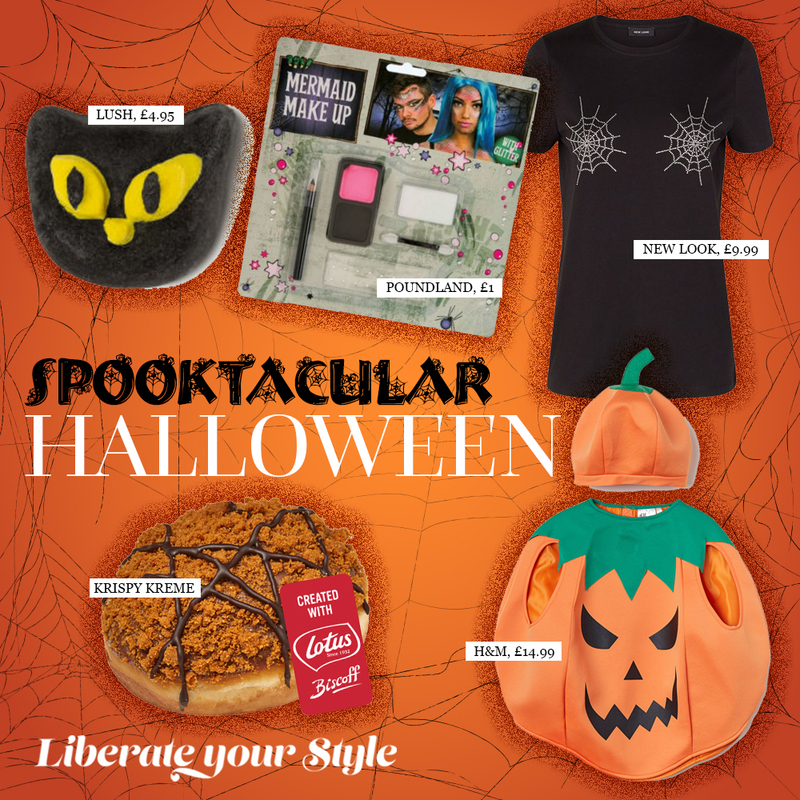 October is here and with it the spookiest season of the year – Halloween. With the witching hour fast approaching, many ghostly disturbances have been recorded at The Liberty letting us know that it’s time to leap into the celebrations. 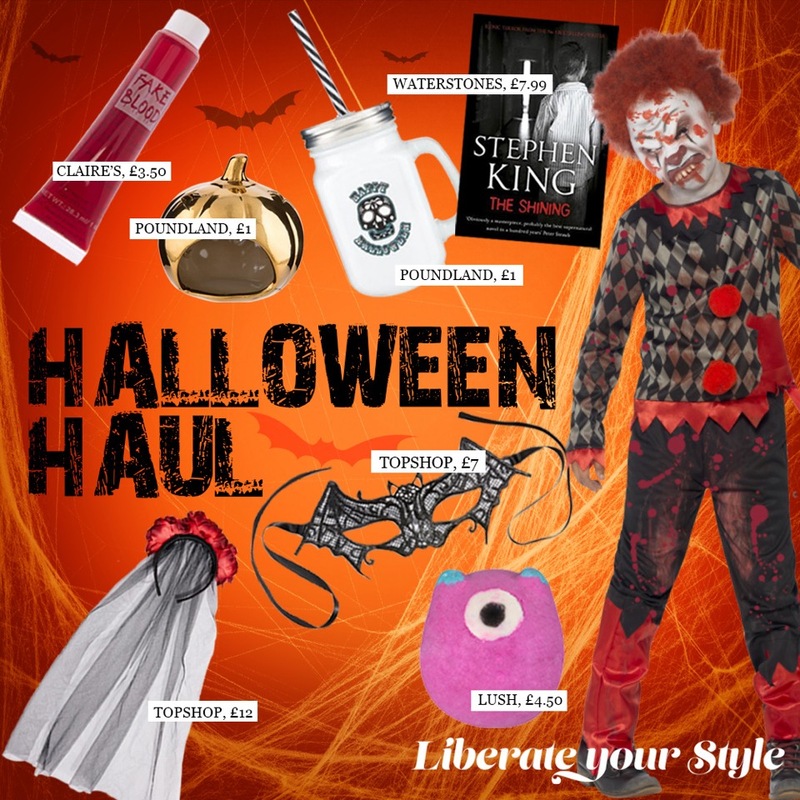 So, what will you find at our 100+ stores this Halloween? 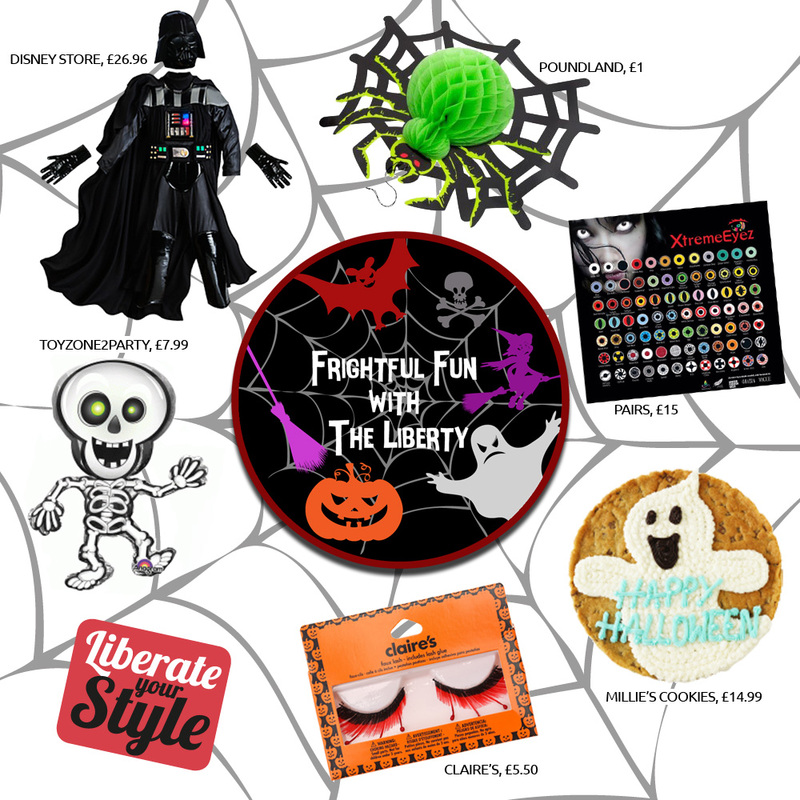 We have everything you need to help you create a frightfully good party; just make sure to stick to the path, we wouldn’t want to lose you to any monsters that may be lurking in the centre!